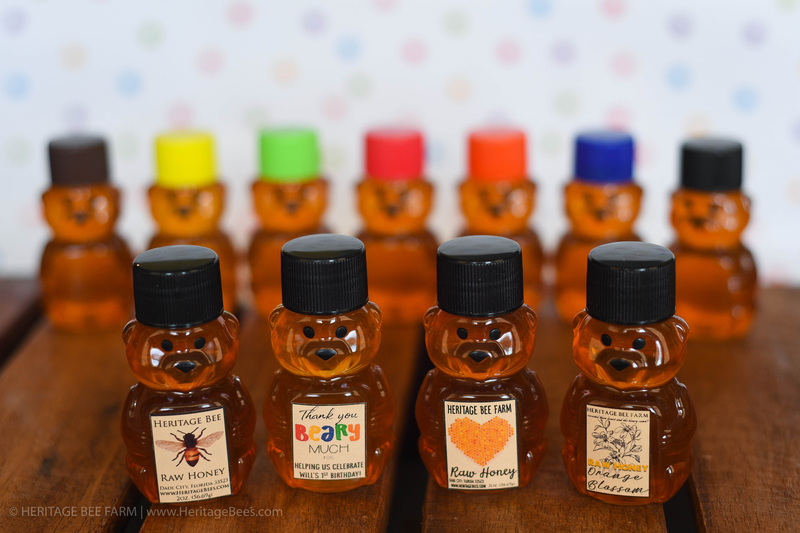 100% Raw Florida Cute Honey Bears 2oz. 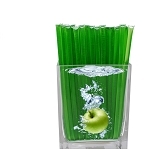 (Quantity of 25) - Really Cute Wedding Favors! Personalized Custom Label for your Special Event! 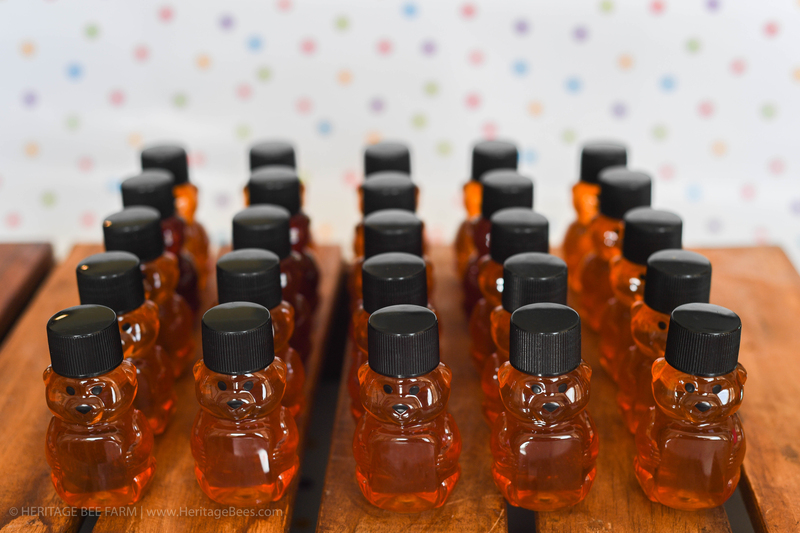 Home > Raw Honey > 100% Raw Florida Honey Bears 2 oz (Quantity of 25) - Really Cute Wedding Favors! Custom Label for your Special Event! 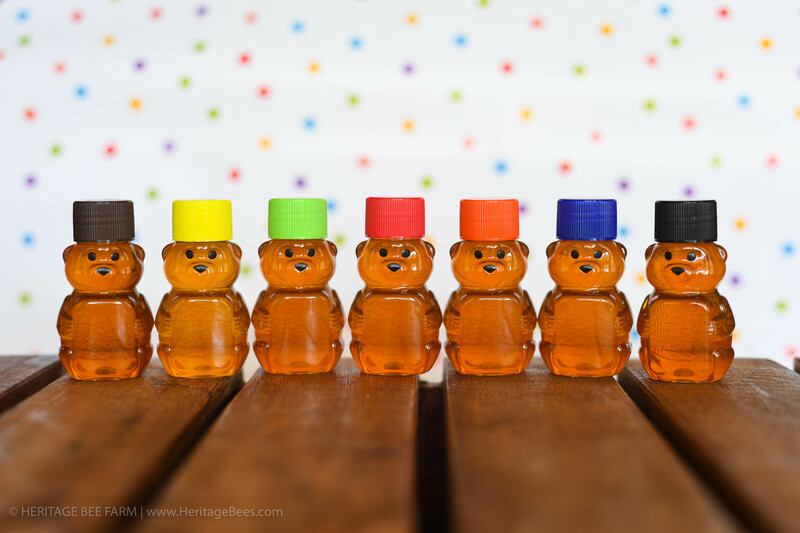 Our bears are filled with our 100% RAW Florida Honey. You may order them with our standard label (pictured) OR If you would like to customize a label for your special event, please message us and we will be happy to work with you! Please allow 1-3 more business days for custom labels. 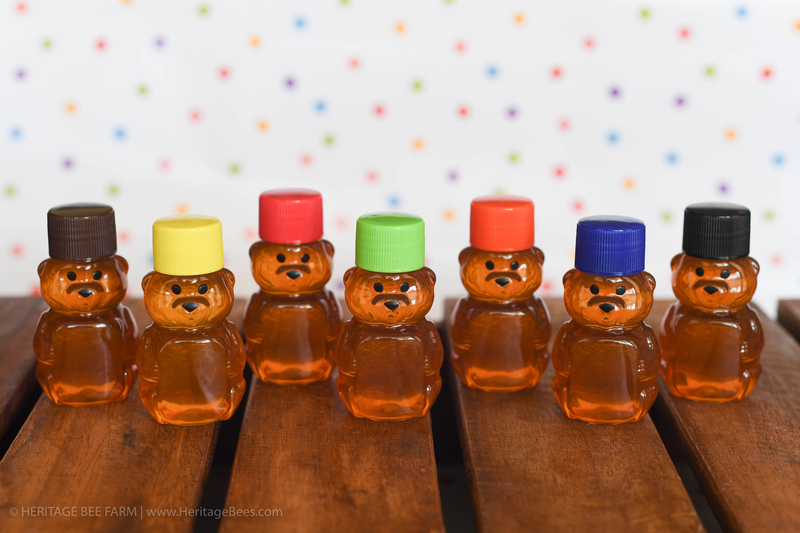 We have many different varieties of Honey, Most Common are Wildflower, Orange Blossom and also Our "Northern Harvest" which is a Lighter Honey from the northeastern. All are delicious! If you have a preference for a certain variety please let us know in the comment! 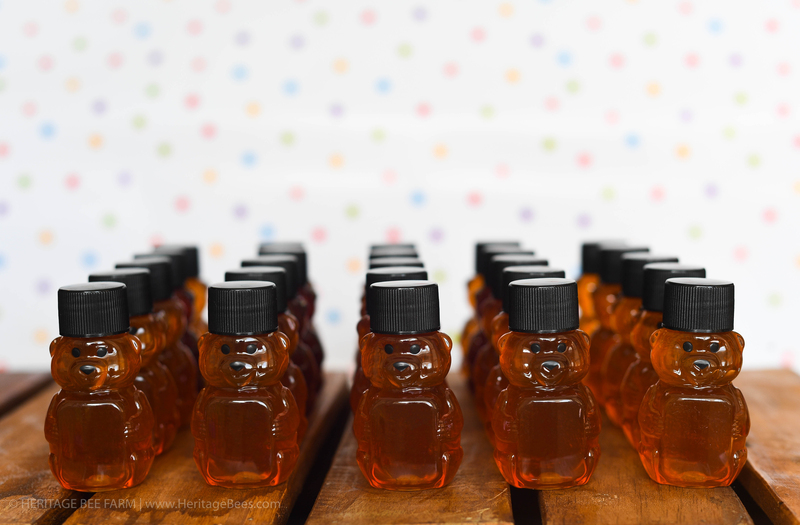 All of our Honey is Raw, Straight from the Hive!